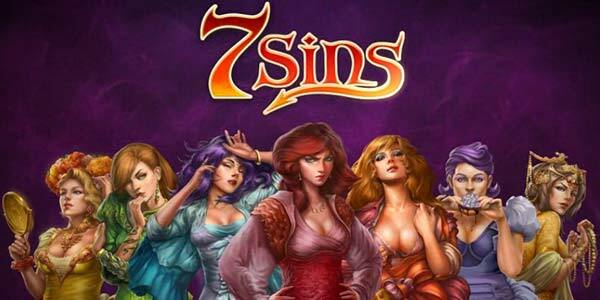 When it comes to online gaming, the Scandinavian companies are doing a particular good job of bringing quality online slots content to the world. 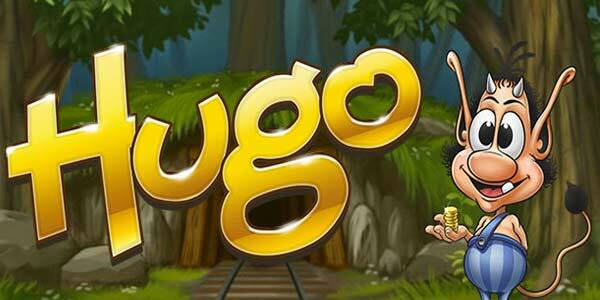 Play N' Go is another company from Sweden (like NetEnt or Net Entertainment) that boast a very good portfolio of online slots. The company started as a few computer guys that were working as consultants for technology companies in the 1990's and realizing that they had something really special to offer as a group, they got together and formed what is known today as Play n' Go. Play N' Go offer crisp and really well done new content so many of the the themes you'll see from the company you might not have seen before. On top of slots they create table games, video poker and scratch cards, all of which would not look out of place on a slots terminal in a land-based casino. 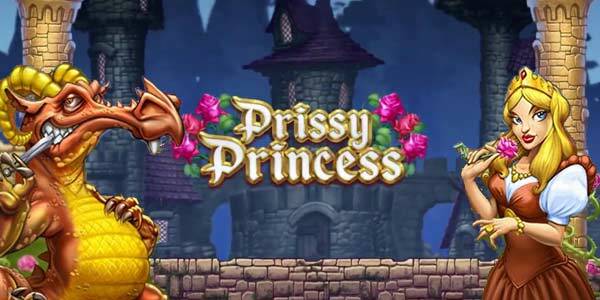 Their exceptional titles include such games as Tower Quest, Rage to Riches, Wild North and Royal Masquerade. The company innovates with unique features that are excellent at not only looking good in the specs of the game on paper, but they really do improve the entertainment value of the slots themselves. There are even new game slot layouts like the player-favorite Gemix which is set on a 7x7 grid and is the closest thing to gambling on Candy Crush as you can get. Have a look below at some of the hottest Play N' Go games available for free play here at Slots Promo!